Plantains are a versatile fruit, and being a close relative of bananas, they possess similar taste and a firm texture. This nutrient-rich fruit, also known as dessert banana, is rich in vitamins and minerals, and is considered a great substitute for rice and potatoes. It helps strengthen your immune system, improves digestion and contains high levels of potassium. They can be eaten raw, boiled, microwaved, grilled, peeled or even unpeeled. Plantains are considered a reliable all-season staple food in the tropical regions of the world, especially in Asia, Africa and Caribbean regions. This is why many restaurants in St. Kitts use this versatile tropical fruit in a variety of dishes from appetizers and main course to desserts. Here are some easy and delicious plantain versions of your favorite fares that you can try at home or at any desi Indian restaurant in St. Kitts. Are you looking for something truly delicious and different but are bored of potatoes? It is a healthier and delicious form of plantains that is a great option for breakfast. 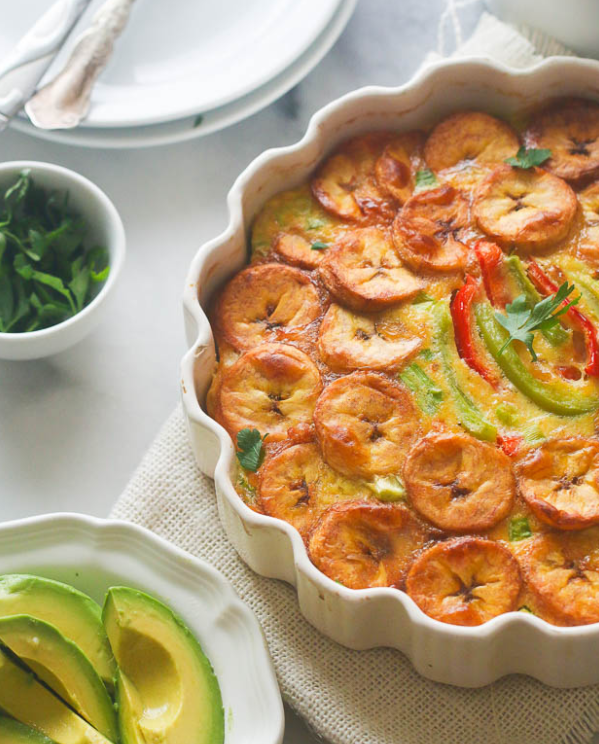 Use ripe plantains, cut them in slices, and bake them to make delicious frittata. You can add pepper and fried onions to the egg mixture, together with smoked paprika, hot sauce, thyme, and scotch bonnet pepper to enhance the flavor. 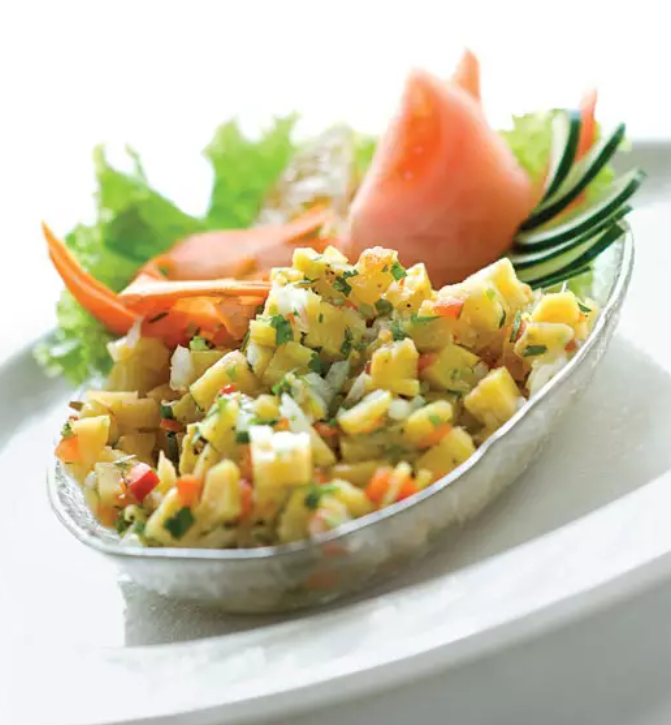 This delicacy incorporates the true essence of the Caribbean. 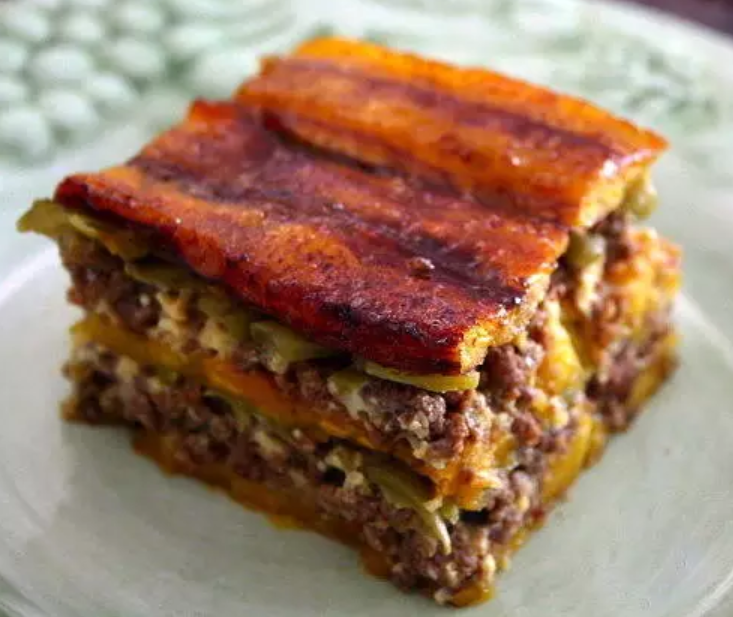 Plantain lasagna is a perfect mélange of sweet and savory ingredients, and when spiced beef is sandwiched in layers of plantains and topped with cheese, it tastes extremely delightful. 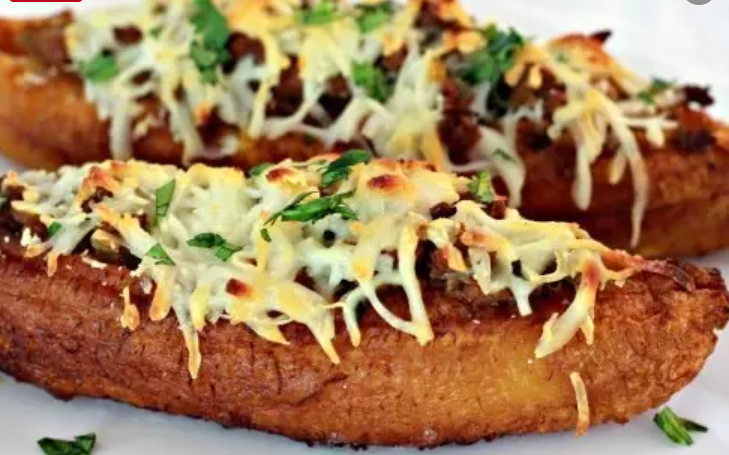 This recipe will certainly increase your love for plantains. 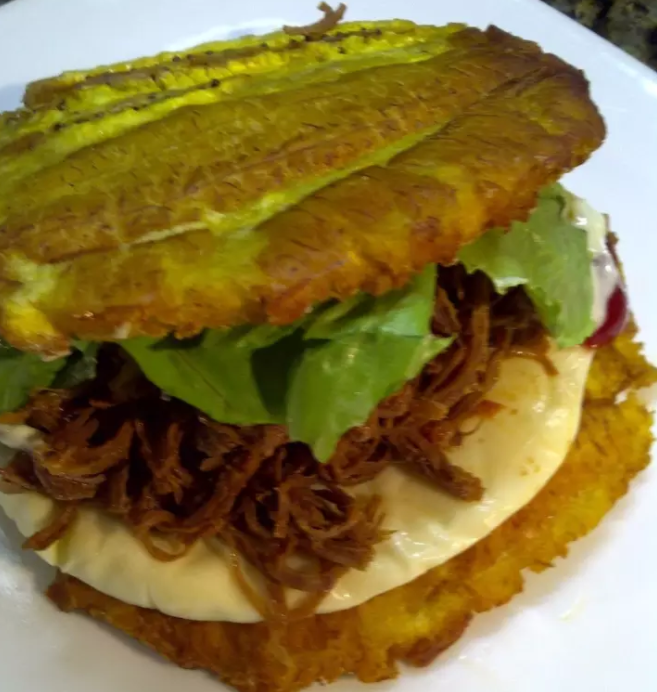 Another recipe to widen your plantain taste buds is plantain hamburger. 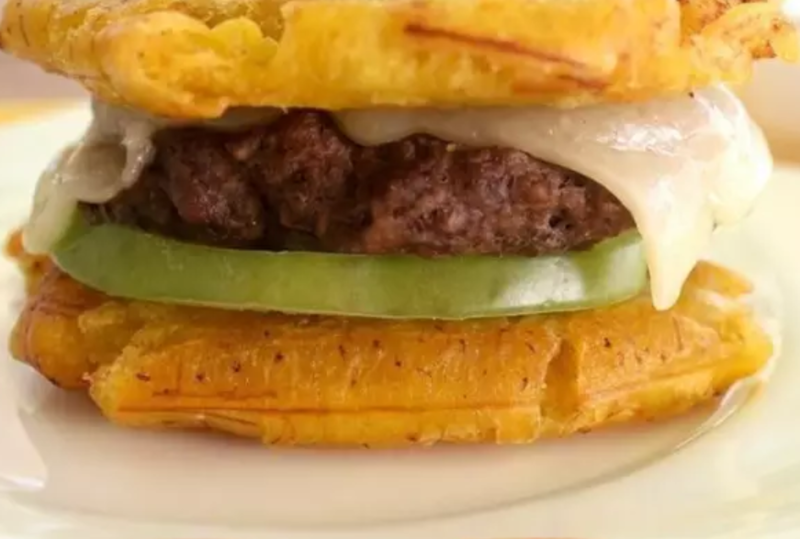 Instead of a hamburger bun, use fried plantains for the bread and top the pork or steak patty with guacamole. Delicious, fresh, crispy, and spicy, this fusion dish is a modern twist on the classic American hamburger. This delicious sandwich will beat most sandwiches in flavor and texture. The filling consists of fried plantain, beef, chicken, Portobello, rocket, and shredded turkey. It’s absolutely a delicious choice to satisfy your gastronomic urges! Plantain chips are a healthy and yummy alternative to French fries. Thinly sliced plantains are tossed with salt and pepper and are baked until crisp. They are crunchy, scrumptious and taste simply out of the world. In addition, they are paleo-friendly and gluten-free, making them a great option for when you are craving something salty and crunchy. This snack will surely excite your gastronomic urges and leave you asking for more. This is quite easy to make, all you need is white rice, sweet plantain, and savory guacamole to enjoy this fare! 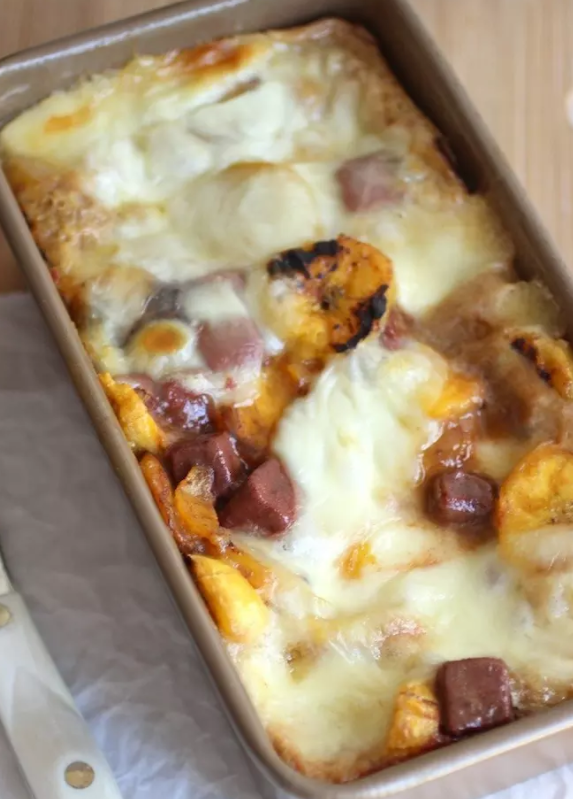 Enjoy this extremely delicious version of plantains. Simply deep fry plantains, cut them in half and stuff with ground beef. Bake them in the oven until the cheese has melted. Try this versatile dish that is scrumptious and easy to cook. It is another yumilicious version of plantains that you can easily make at home. 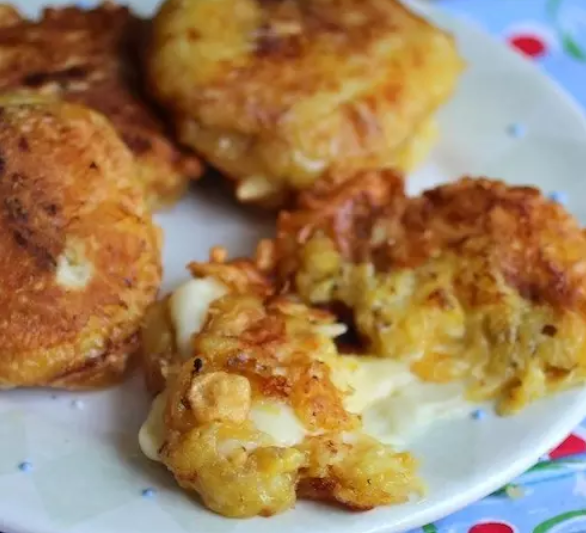 To make these crispy fritters, you need ripe plantains, self-rising flour, onions, baking powder, and salt. 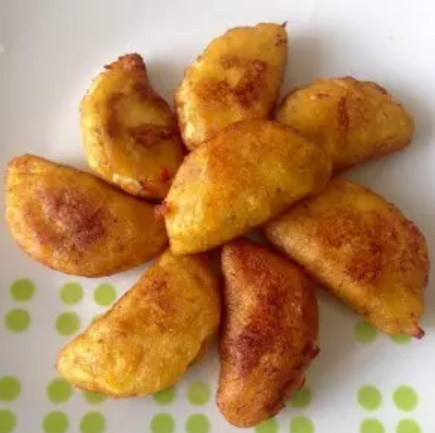 Plantain fritters taste simply delectable. 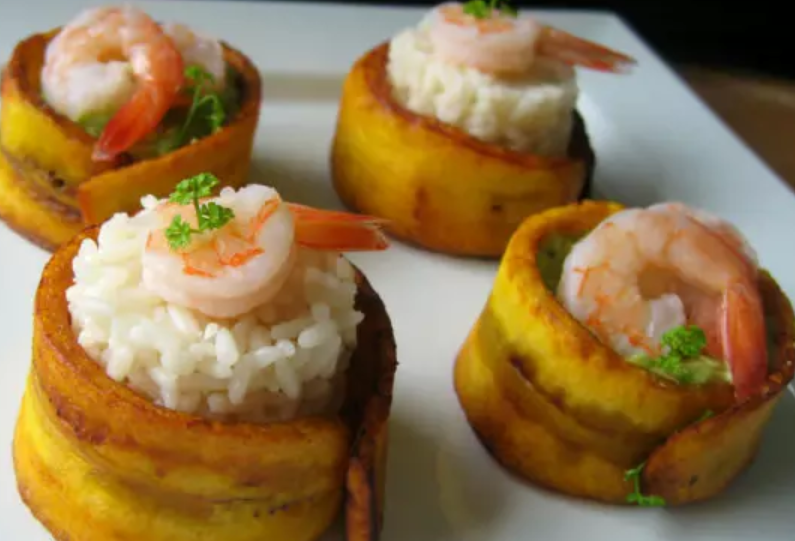 Make this perfect savory finger food with twice-fried plantains topped with seasoned shrimp and avocado. You can fill these baskets with cheese, grains, guacamole or any other ingredients that you fancy. Balance the sweetness of a ripe plantain with a savory filling and you’ll surely want to eat more. The best part, it takes less than an hour to prepare. 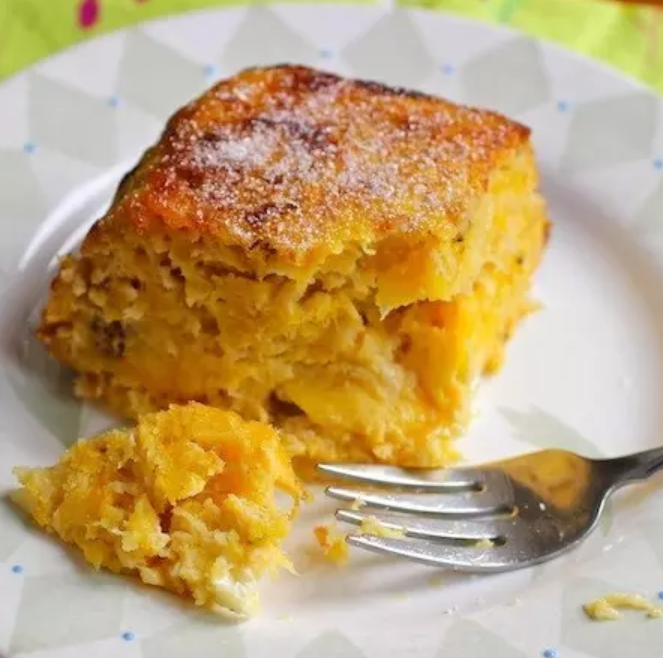 Another delectable version of plantain is this plantain cake prepared with a guava paste and cheese. You can replace the guava paste with Nutella for a modern twist. 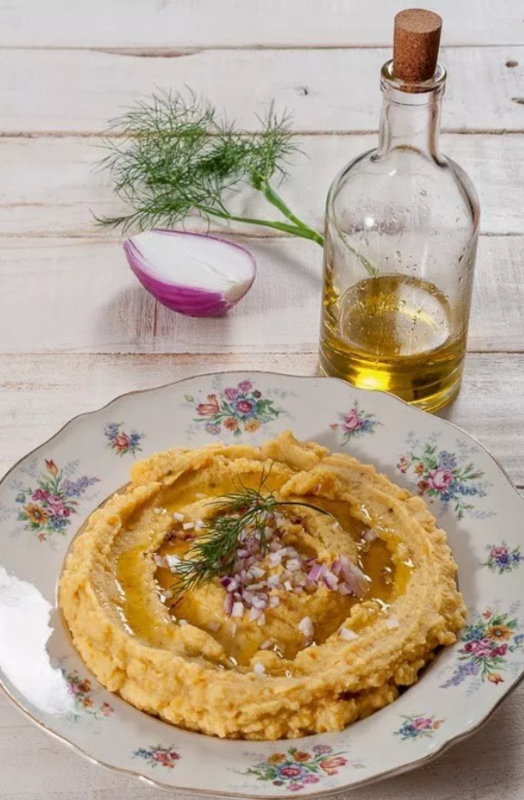 Prepare this delicious recipe with finely chopped onions, boiled ripe plantains, milk, chili powder, cumin powder, salt and pepper, butter, and olive oil. Blend all the ingredients until a smooth puree is obtained. 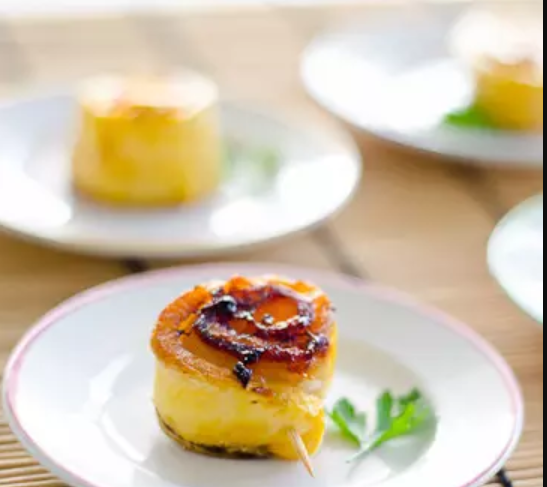 Plantain cheese cake is prepared with ripe plantains, cinnamon, brown sugar, eggs, butter, vanilla essence, mozzarella cheese, and milk. Bake it for 50 minutes and enjoy this sweet delicacy. The best version of plantains and the perfect alternative to French fries is shredded fried plantains. Simply grate plantains and fry them, season with salt and pepper to enhance the taste. 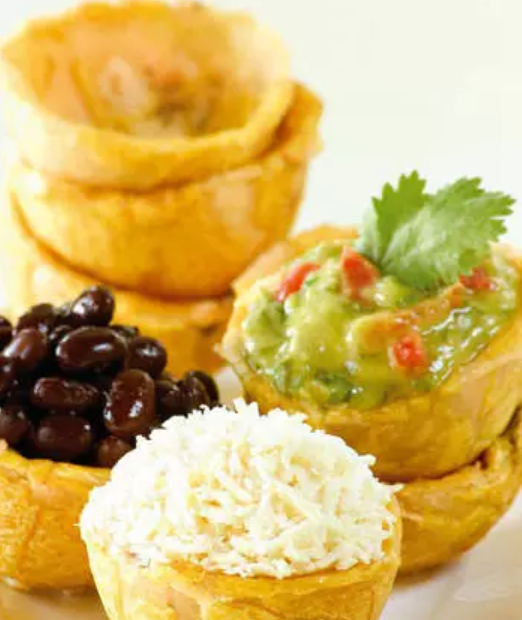 Prepare these delicious snacks made with plantains and cheese. Simply thinly slice plantains, roll them with a slice of ham and cheese. Bake for 15 minutes and enjoy these incredibly tasty rolls.